In December 2010, a forest fire in Mount Carmel near Haifa became the deadliest natural disaster in Israel’s history. 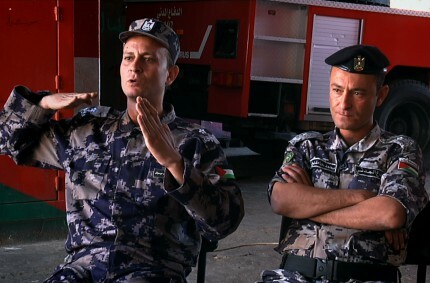 Over twenty countries responded to the call for help, including, to the surprise of many, the Palestinian Civil Defence. 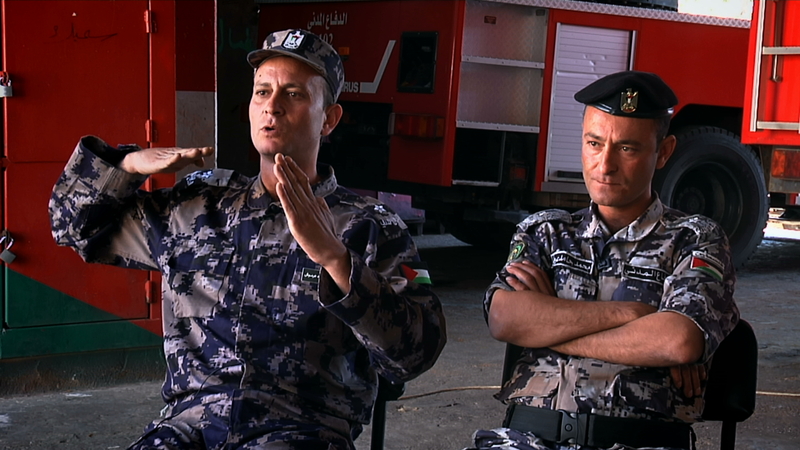 Through the voices of firefighters who took part, FIRE LINES explores the intersection of humanitarian values and national identities in a landscape of ongoing Israeli occupation of the West Bank, Palestine. Holy city, controversial city, contested city. That’s how people talk about Jerusalem. But who is paying the price? While Palestinian youth are training Parkour on the rooftops, a group of Jewish boys, celebrating Purim interfere. What follows is a statement on racial intolerance and the loss of innocence for those born into the conflict. While I am currently studying in England, my family is now in Fiji where we live. I began seriously getting into film projects while I was in Fiji doing short films for The Young Women’s Christian Association (YWCA) in Fiji, for the Pacific Youth Council, For the YWCA in Jerusalem and during the United Nations Small Island Developing States conference that happened this year, where I made a film about what the youth contribute to sustainable development discussions. This film was my most personal project, where I got to lead the project in my own vision for the first time. I was in Jerusalem in order to learn Arabic and work as a media intern for the YWCA in Jerusalem. As a Palestinian American, I never felt like I belonged to either of these nationalities considering I have moved to a different place every three years, but being in Jerusalem I got to experience Palestine for myself and understand the different dimensions of identity in this beautiful country, that are distorted by racism and hatred.